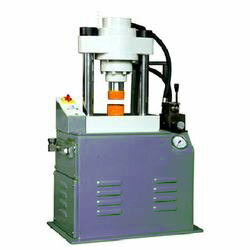 We present Hydraulic Stamping Press from 5 Tons -150 Tons for stamping of metal parts, coining of medals, watch cases, etc. 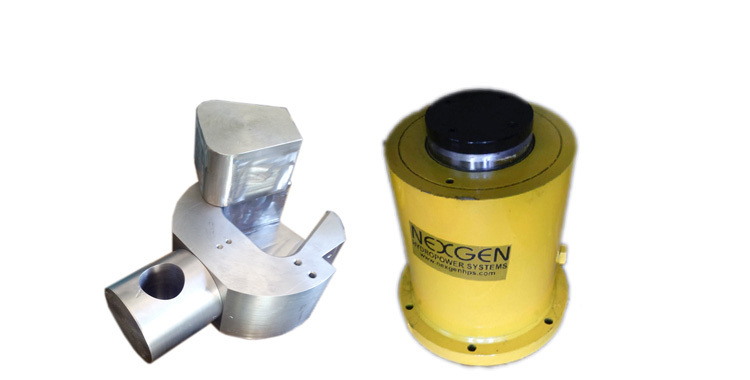 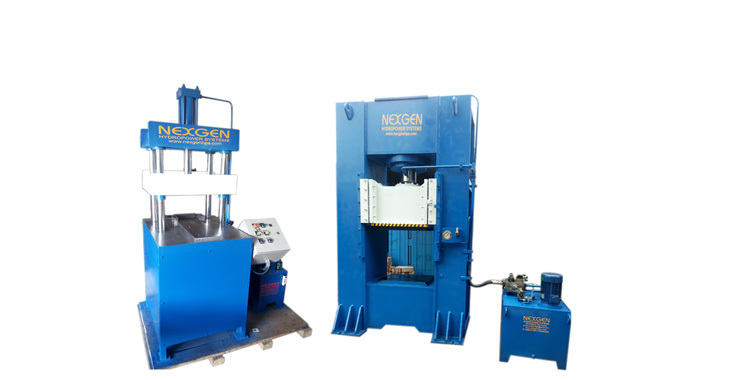 Our company is offering Hydraulic Stamping Press that provides precision finish with the desired design, shape and size. 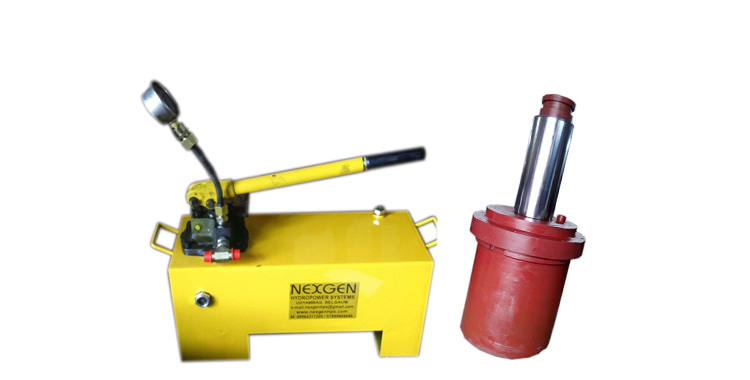 Our Hydraulic Stamping Press is made from quality steel, with high durability and requires minimum maintenance. 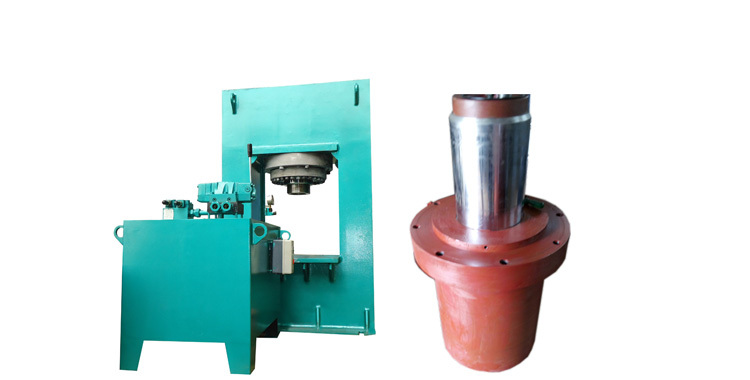 We are a reputed Manufacturer and Supplier of Hydraulic Stamping Press. 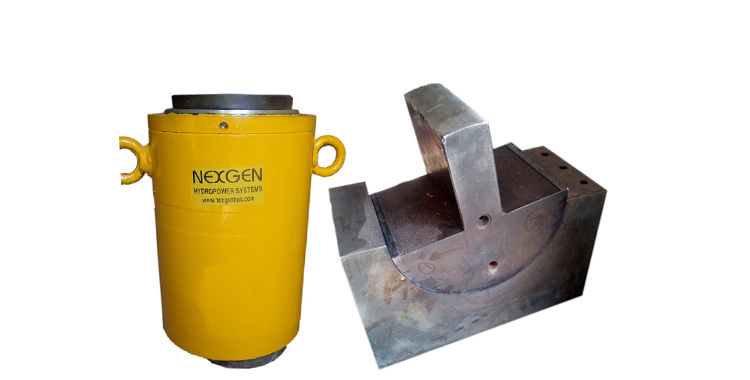 Used by goldsmiths and coin or stamping makers etc.